« MUCEM – A Success? 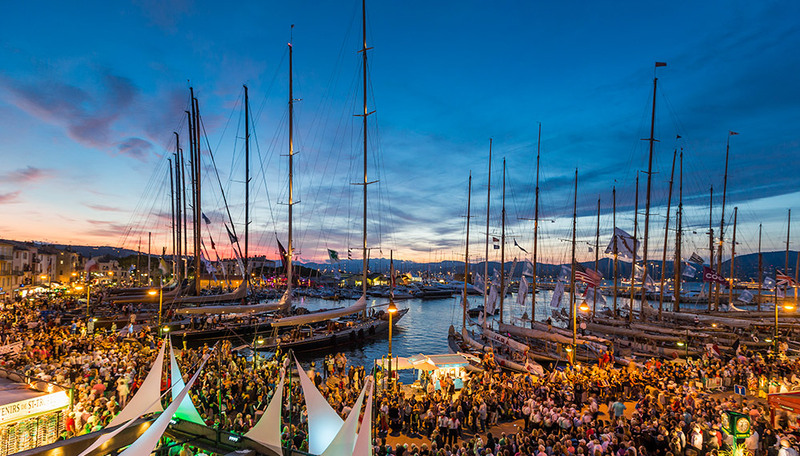 ….sees the start of the prestigious boating week ‘Les Voiles de St Tropez’ when the pretty port will be thronged with visitors watching both futuristic new-generation yachts alongside venerable 100-year old boats. There will be a village by the harbour and lots of racing out in the bay down to Pamplelonne beach. 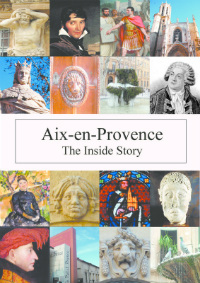 Details here: http://lesvoilesdesaint-tropez.fr/en/ Until October 4th. 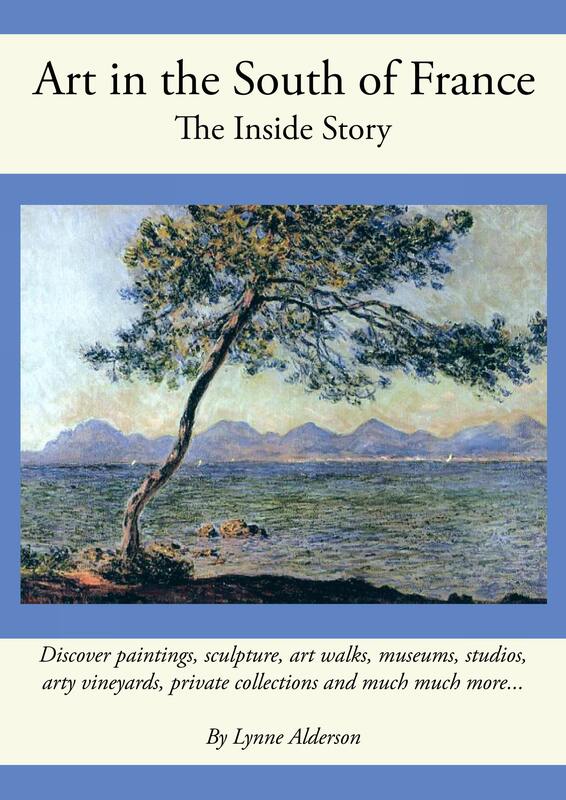 It’s a good opportunity too to slip into the port-side art gallery L’Annonciade which has a beautiful collection of 19th and 20th century paintings, mostly done locally by artists like Matisse, Signac and Marquet. It’s the type of show that would have queues round the block in London or Paris but in St Tropez, you usually get the gallery to yourself. Currently they are showing their permanent collection under the banner ‘Le Plus Beau des Petits Musees de France’, and I am sure it is. This is running until October 19th, closed Tuesdays and lunchtimes. 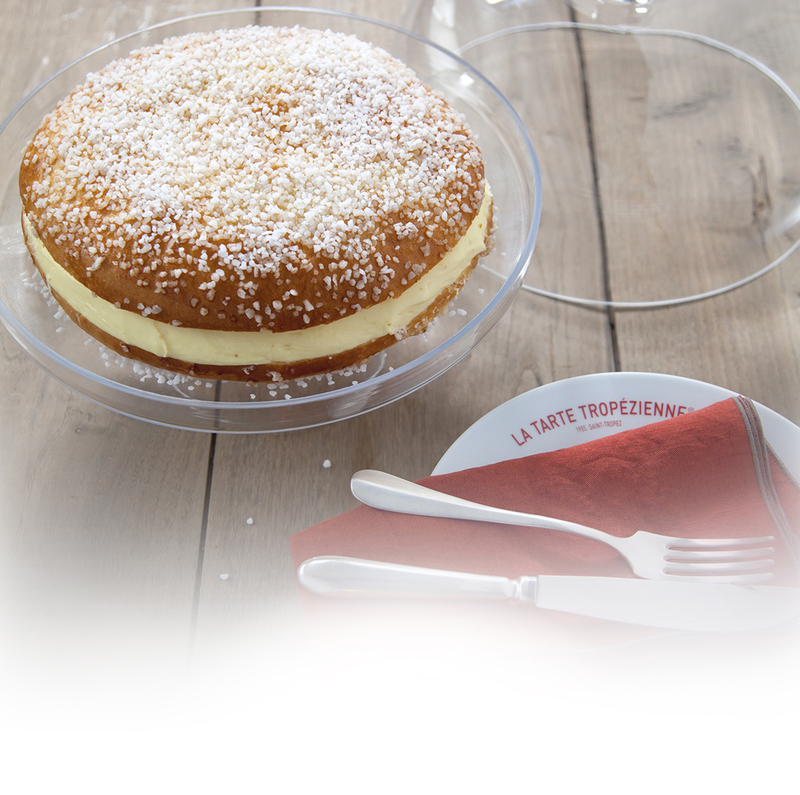 From there, it’s a two minute walk to the original bakery La Tarte Tropezienne in the Traverse des Lices. This delicious and light cake was first made in the town by Alexandre Micka, in 1955, using a recipe from his Polish grandmother. The company now has a branch in Aix, in rue Gaston Saporta, but it’s rather nice to treat oneself to a mini tarte with coffee in the town where it was launched 60 years ago. Bon ap’ and bonne visite! Love that cake, so understated in looks and so divine in taste!